When it comes to the crunch, most overweight people need help with weight loss. Although everyone is different, so that help should be specific to you, there are some factors which affect everyone. In my opinion, there are two important general considerations regarding weight. One is the wrong diet. The other is toxicity. There are other considerations, such as exercise and lack of bare skin exposure to the sun, and important though they are, I consider them slightly less important to weight loss (although of equal importance to health). So lets look at them both. The idea behind food is to provide your body with all the necessary nutrients to work properly. The nutrients should be balanced and in the right quantity. This can only be achieved by eating natural food, which is in perfect balance, and by learning to listen to what your body is telling you. By natural food, I don’t just mean being unadulterated by processing, I mean (preferably) home grown fresh produce grown organically and with love, freshly picked and consumed quickly after harvesting. 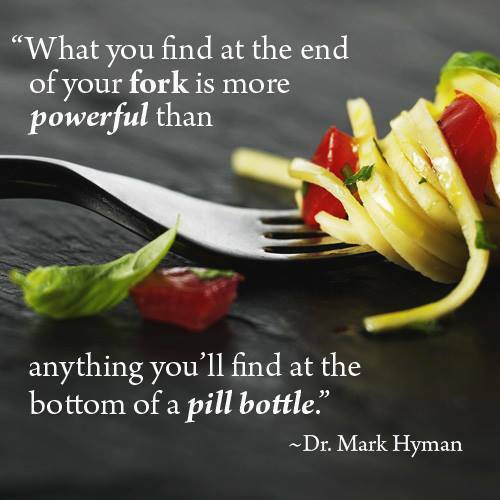 Only then will your food contain all the right ingredients for your body to be healthy. Once your body is healthy, you will only feel hungry when you need to replenish those nutrients. Your body is already perfect. All you need to do is to learn what the signs and symptoms mean. For example, many people mistake feelings of thirst to be those of hunger. The only way you will learn what these feelings really are is to have a drink and see what happens to the feeling. The more sensitive you become, the more discerning you become. You will find that the natural foods that taste bland are not required, but those that you are drawn to and taste delicious, are those foods you need right now. Your palate will change with time, as your bodily needs change. You can’t be sensitive to processed or dead food. You simply become dull and crave anything and everything, yet still your body isn’t satisfied as essential nutrients are missing. Hunger is to re-fuel you, to replenish the used nutrients, but so many people tank up on the wrong fuel, leaving their body depleted so still hungry. Most diets fall short in real help with weight loss as they don’t take into consideration the natural wisdom of your body in detecting the food it needs. The other important consideration in weight loss, one that is often never mentioned, is toxicity. We live in a highly toxic world, with most ‘food’ now grown with synthetic pesticides, herbicides and fertilisers. Not only do these chemicals harm the environment in which the food is grown, the nutritional content of this food is seriously compromised. The end result is similar to low octane fuel making an engine detonate. However, toxicity isn’t just about a lack of nutritional food. Toxicity is everywhere; in the air you breathe, the water you drink, the medications you may take, even the clothes you wear. Since the body was not designed to deal with toxicity and pollution, it is ill equipped to do so. This means you tend to accumulate the toxins faster than your body can eliminate them. These toxic chemicals are stored in your fat cells. So when you try to lose weight, your body will oblige up to a point, but it cannot release all the chemicals into your body that it would need to do to lose the fat, as this would be very damaging to your health. So you find you can’t lose any more weight. It’s worth remembering that toxicity isn’t just a problem for those carrying excess weight. It is also damaging to your health, leading to chronic disease and a lack of energy. So rethink weight loss and think detox. The Gerson Institute uses coffee enemas as an important part of their detox programme. There are many ways to detox, some more effective than others. I prefer to use the holistic approach that homeopathy brings. Not only does good homeopathic treatment detox you, it also improves your immune system, which in turn eliminates any chronic disease. In conclusion, the best help with weight loss comes with a combination of healthy alternatives – good food, natural and holistic health care, happiness in your skin, connection with the natural world. Maybe weight loss will be the trigger to make radical changes in your life?